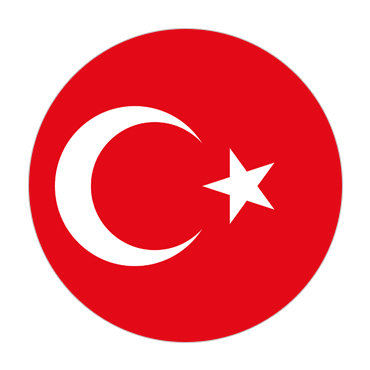 Turkey is a country linking Europe and Asia with social associations with multicultural as Greek, Persian, Roman, Byzantine and Footstool domains. Cosmopolitan Istanbul, on the Bosphorus Strait, is home to the notorious Hagia Sophia, with its taking off vault and Christian mosaics, the monstrous seventeenth century Blue Mosque and the around 1460 Topkapı Royal residence, previous home of sultans. Ankara is Turkey's advanced capital. Significant resorts incorporate Antalya, a passage toward the southern Mediterranean zone known as both the Turkish Riviera and the Turquoise Drift, and the Bodrum and Çesme landmasses, both on the Aegean. Archeological locales of note incorporate the remainders of Troy and Pergamon, the Roman vestiges at Hierapolis and, all the more broadly, the antiquated city of Ephesus. The semi-parched focal locale of Cappadocia, particularly Göreme, is known for "pixie smokestacks" (tall, cone-molded shake arrangements), Bronze Age buckle residences that turned out to be early Christian holy places and the Derinkuyu and Kaymakli underground urban communities. Pamukkale is known for its travertine hot springs. An ordinary passport or other recognized travel document valid for at least 180 days from the third country nationals residing in Pakistan must provide their residence in Pakistan. CONSULATE GENERAL OF PAKISTAN "ISTANBUL"